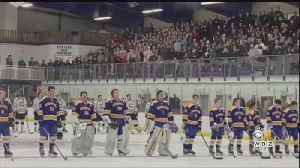 A recording of the national anthem stopped working before the Canton-Norwood hockey game, but the crowd finished the performance of "The Star-Spangled Banner." 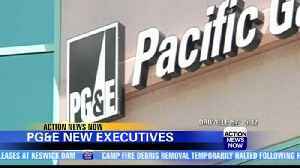 Video credit Ed McDonough. 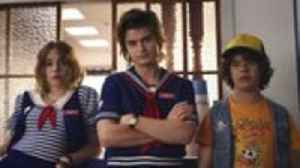 Performing under pressure as a team player. A group exercise is often a key part of the interview process. Join Oxford university careers adviser Jonathan Black for top tips on how to stand out from.. 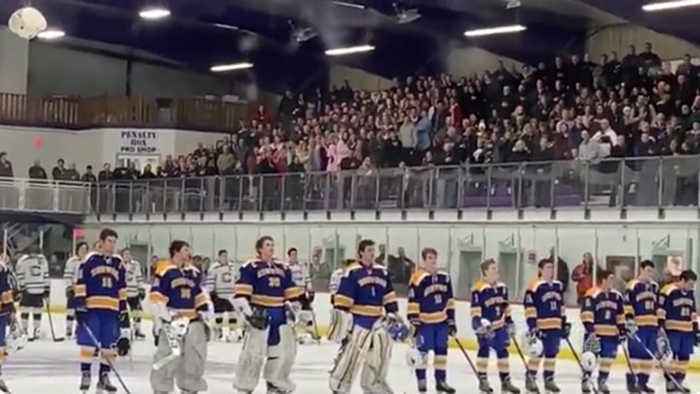 When a recording of the national anthem stopped due to technical difficulties, the crowd at this high school hockey game in Bourne, Massachusetts, kept singing. 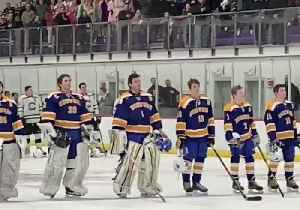 "A beautiful moment at the start of.. 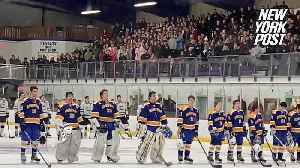 Supporters at a high school hockey match in Bourne, Massachusetts, didn’t let a technical error stand in their way when it came to belting out the national anthem on March 5. 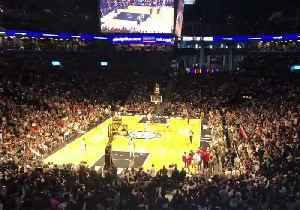 The fans who gathered to.. 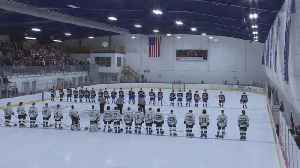 There was a touching show of unity at a high school hockey game between Canton and Norwood high schools. 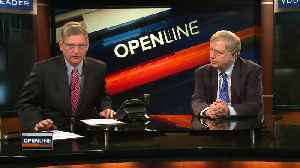 WBZ-TV's Ken MacLeod reports. 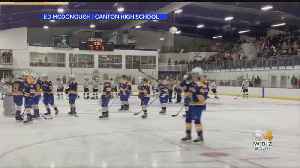 A technical glitch didn’t stop a performance of the national anthem Tuesday evening before a hockey game between Canton and Norwood. 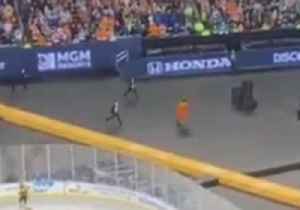 The Philadelphia Flyers mascot found himself in trouble with security when he ‘streaked’ through the Lincoln Financial Field at a game on February 23.Flyers mascot Gritty decided to take..